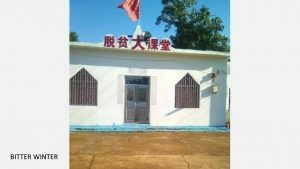 An administrative village in Wanjinta township, Nong’an county, Changchun city is home to a small Three-Self church with over 50 believers. 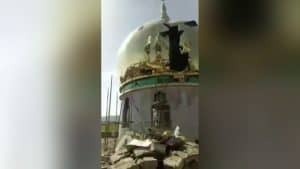 In late April 2018, the local authorities, on the excuse that the church did not have a permit, forbade the congregation to hold meetings and ordered them to remove the church’s cross, threatening with sanctions if the believers refused to comply. 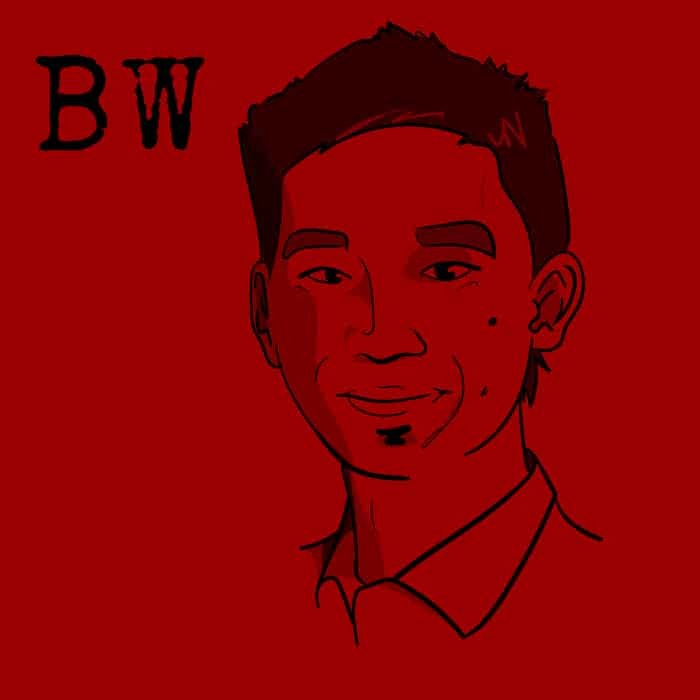 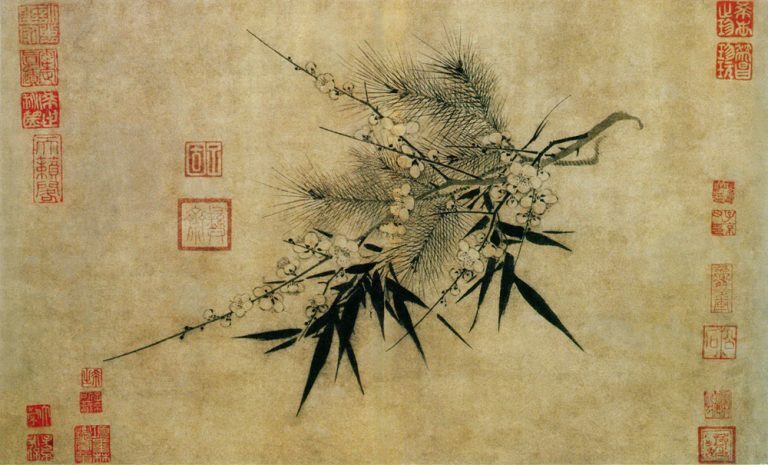 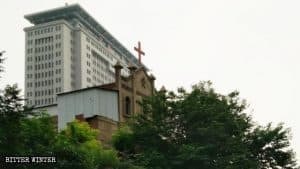 The church’s leader, Wan, removed the cross. 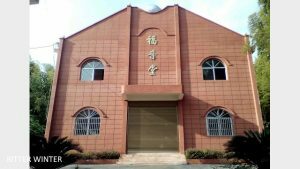 Pastor Kim Myung-ju (pseudonym), a member of China’s Korean ethnic group, founded the house church named “True Love” seven years ago in the city of Changchun. 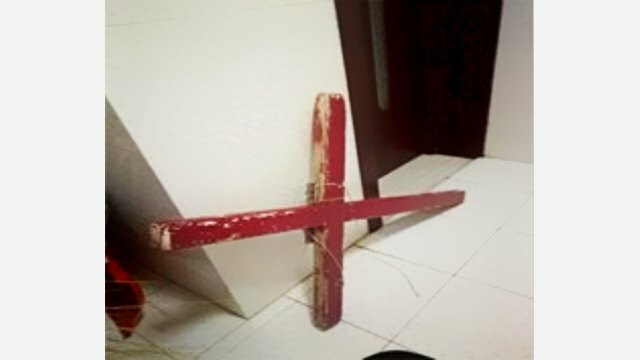 In April this year, a community secretary and city-level official ordered the church to stop holding gatherings, on the ground that it did not have a “Religious Public Place Activity Permit” and a “Pastor Qualification Certificate.” They also demanded that pastor Kim Myung-ju dismantle the church’s cross and remove all faith-related signage, which they did under threats. 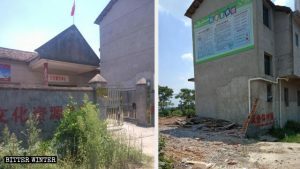 In early May, the local government ordered the dismantling of the cross on a Three-Self church in Helong town, Nong’an county, Changchun city. 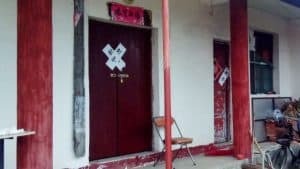 On May 30, local government officials forcibly removed an iron cross embedded in the church’s gatepost and demanded to remove all faith-related symbols. 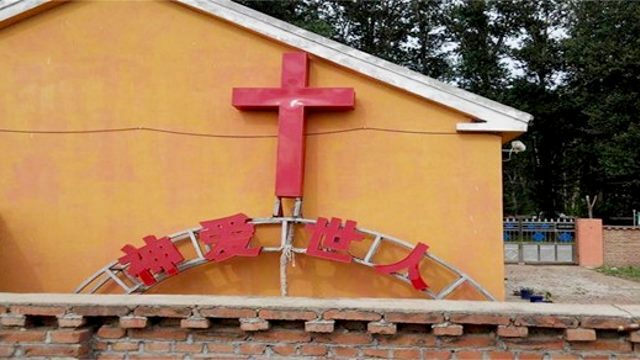 In 2014, the Chinese Communist Party government began dismantling crosses across Zhejiang Province, and soon this campaign spread throughout the country. 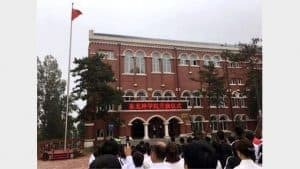 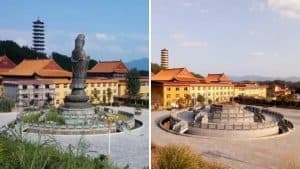 Since President Xi Jinping took office, many churches have been demolished, even the places of worship that belong to the government-controlled Protestant Three-Self Church, which, being approved by the state, should have escaped this campaign.